It’s #BiWeek, it’s international, and MCC is joining in! 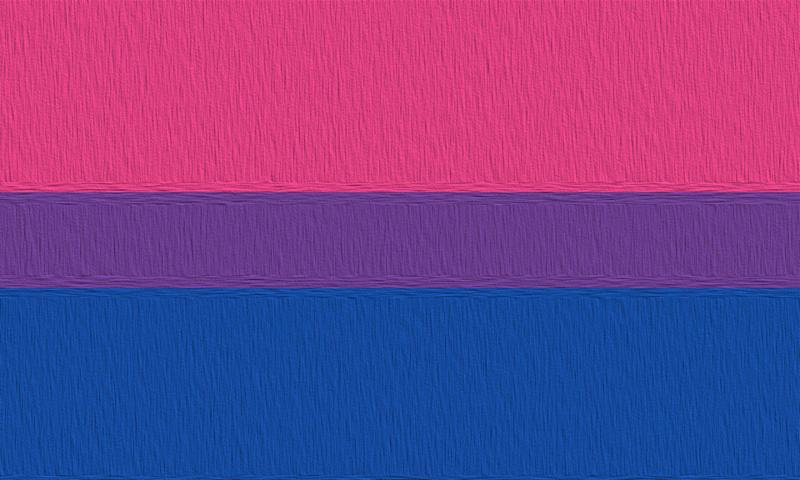 MCC is proud to celebrate our bisexual, pansexual, queer and fluid members and clergy. 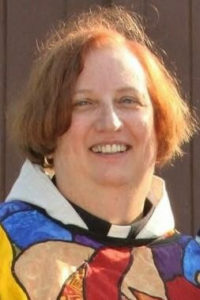 The often overlooked, erased, or denied “B” in LGBT, BI/Pan members and clergy are out and active in new ways and numbers. More and more, young people are declining the historic labels, choosing identities such as “queer,” “pansexual,” or “gender fluid” in recognition of the non-binary nature of their gender, affection, and attraction. 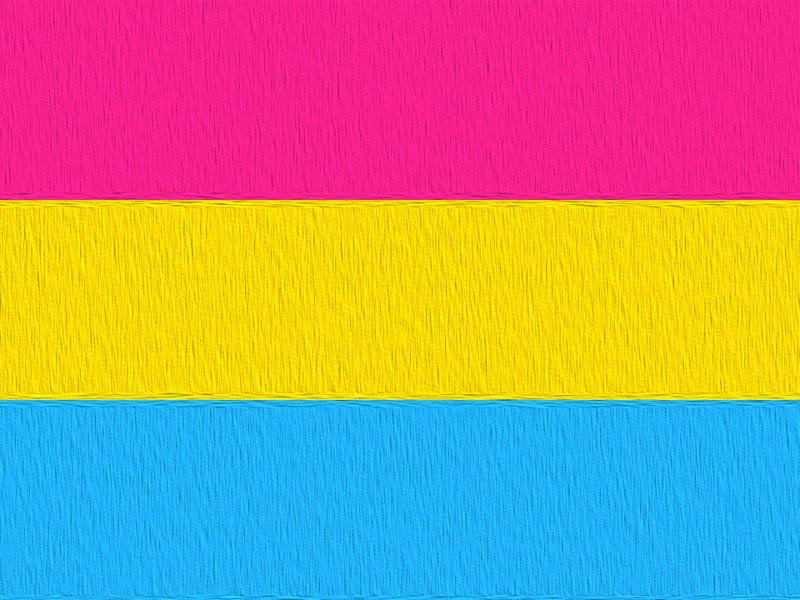 Bisexual, pansexual, and queer individuals join in an identity of capability of affection and attraction all over the gender spectrum. They are non-binary, in spite of the name, and many have come to see that spectrum in their spirituality as well. As part of a worldwide movement embracing the joining of spirituality and sexuality, MCC welcomes the celebration of all that we are created to be, including our sexuality. It is thought that bisexual people make up more than 40 percent of the LGBT community (https://www.pewsocialtrends. org/2013/06/13/a-survey-of- lgbt-americans/) , but media, the mainstream, and even LGBT groups often erase their experiences and specific needs or fold them into lesbian and gay programs and statistics. 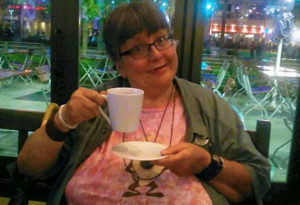 BiNet USA (www.binetusa.org), Bisexual Resource Center (www.bisource.net), GLAAD and other organizations helped organize the first ever Bisexual Awareness Week in hope that it would be a step toward making more space for the B in LGBT. Many resources are available, including “Bisexuality: Making the Invisible Visible in Faith Communities” by Marie Alford-Harkey, and “Blessed Bi Spirit: Bisexual People of Faith,” edited by Debra R. Kolodny, and others through the organizations listed above.